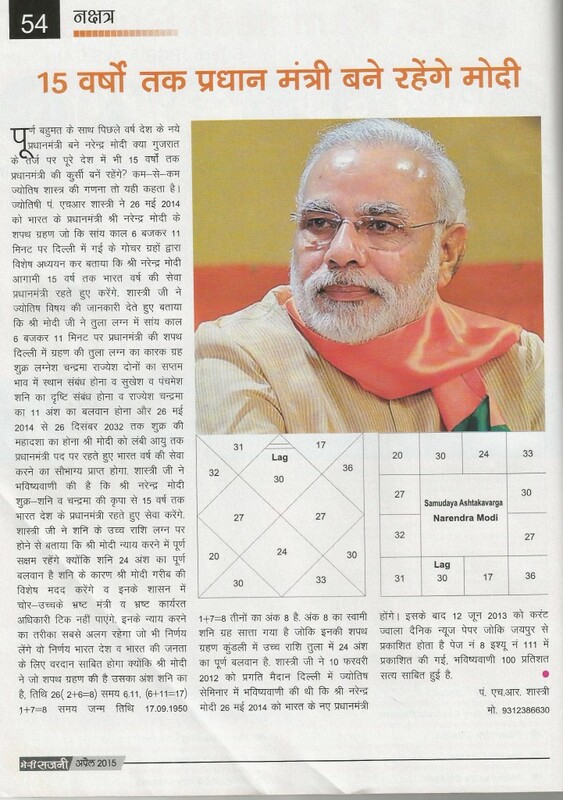 Modi will continue as prime minister for 15 years. Hi This is chandan mehta, Padit H R Shastri predict very authentic Result. I am also see the astro effects. श्री सर्व सिद्धि यंत्र !! मनोवांछित फल प्राप्ती यंत्र !! Copyright © 2019 pandithrshastri.com All Rights Reserved.